Add a splash of color and pizzaz to an everyday outfit with a Jamie Rae hard headband! 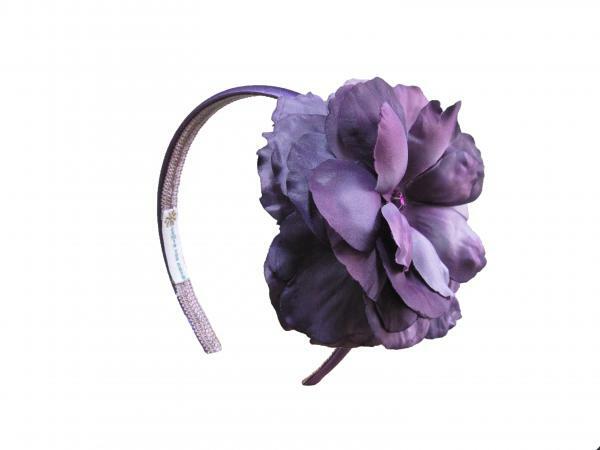 Our hard headbands are wrapped in silk fabric and embellished with our beautiful flowers or feather marabou. With so many colors and options to choose from, she can match one to every outfit!